Kickin’ It in the 757 is a weekly dining, entertainment, and lifestyle magazine style television show that airs Sunday mornings @ 8:30am on local ‘The CW’ affiliate WGNT27. 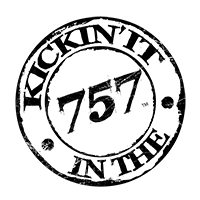 Their network also resides online via website https://kickinitinthe757.com/ and social media. The Telly Awards was founded in 1979 and is the premier award honoring outstanding local, regional, and cable TV commercials and programs, the finest video and film productions, and online commercials, video and films. Winners represent the best work of the most respected advertising agencies, production companies, television stations, cable operators, and corporate video departments in the world. 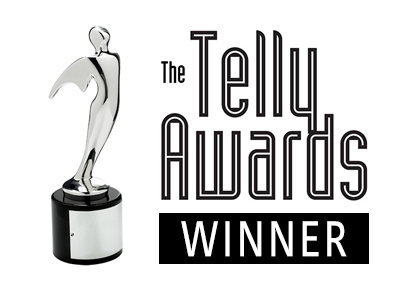 To find out more about the Telly Awards visit our website at www.tellyawards.com.